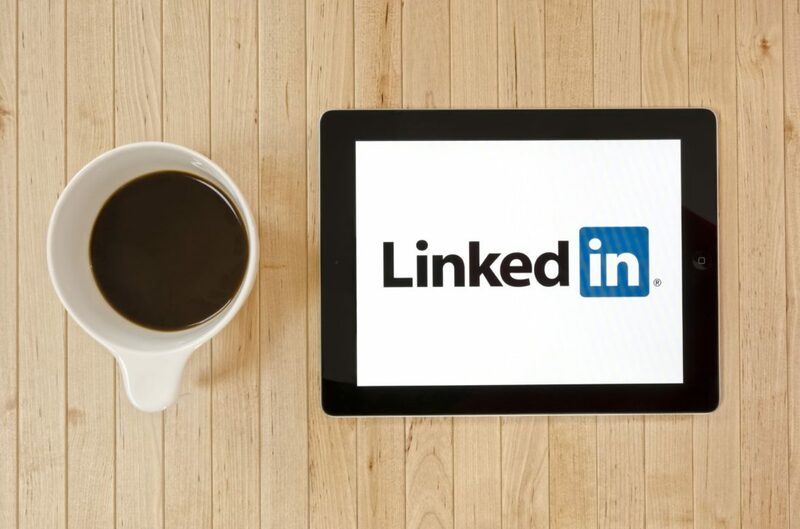 LinkedIn is one social media platform that often gets overlooked in marketing efforts, but it offers a number of tools that can help your business grow. These five tips can help you get the most out of your company’s LinkedIn profile. 1) Learn about your competitors. Knowing who you’re competing against can give you useful insights in how to improve your business and create an edge against your competitors. You can use LinkedIN to find answers to questions about your competitors, like how many employees they have, how long they’ve been in business, how fast they’re growing and who their star employees are and what they’re doing. 2) Network, network, network. Obviously LinkedIn is a great way to maintain a network of professionals that you’ve met throughout your career. However, it can also be a great resource to find someone with a particular skill set, helping you find leads services your business need, or recruit your next employee! 3) Advertising. LinkedIn Ads are a great resource to reach out to particular enterprises. Advertising on LinkedIn allows you to target an audience of a particular industry, company size or job title, and you’re only reaching professionals, weeding out a large part of everyday digital marketing by specifically reaching professionals. 4) Amp up your content. Just like your company website, organic growth is important to creating an influential LinkedIn account. Rich visuals and relevant ensures that you join in the professional discussions taking place on the platform in a meaningful way. 5) Optimize the page. SEO is everywhere, and optimizing your LinkedIn page to highlight keywords that are relevant to your business helps you stand out among the competition. A short and sweet introduction with prominent keywords and include other important keywords in the specialties section. Now you’re ready to start using your LinkedIn page to its maximum potential!